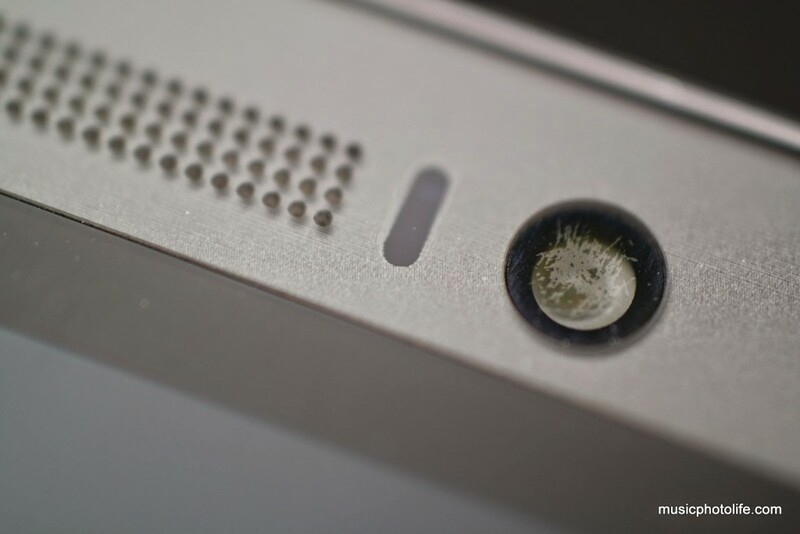 When I read about HTC One M8 users getting scratches on their camera lenses, I don’t know it would happen to me. I first noticed that images from my front camera looked soft. I used normal cloth to wipe off any grease, but no avail. Using my naked eye, I noticed “scratches”, and I thought to myself: gone case. 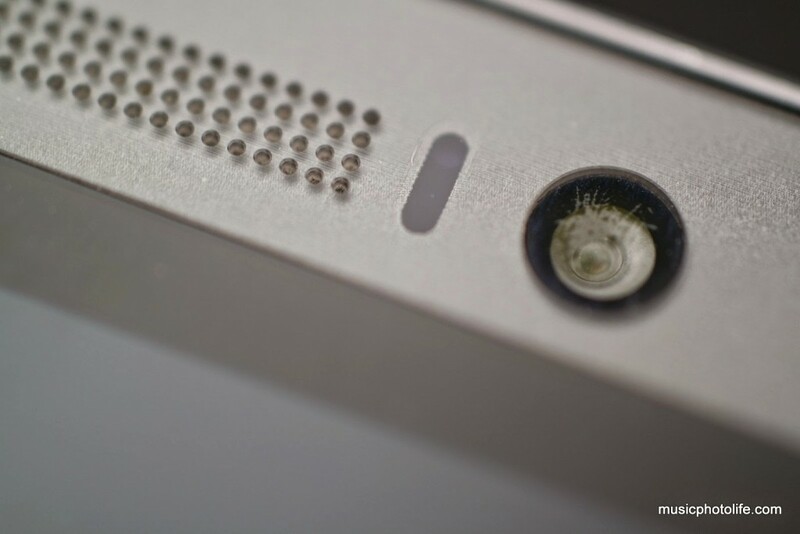 Using a macro lens – Samsung NX30 with 60mm in my case – I realised how bad it looked. But all was not lost. 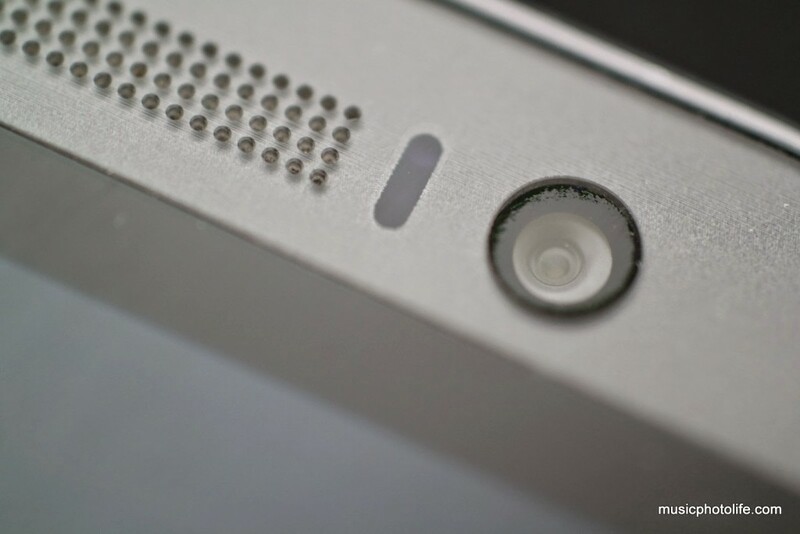 After googling around, it appears the “scratches” are just the lens coating, and all I needed was toothpaste and cotton bud to remove the layer.